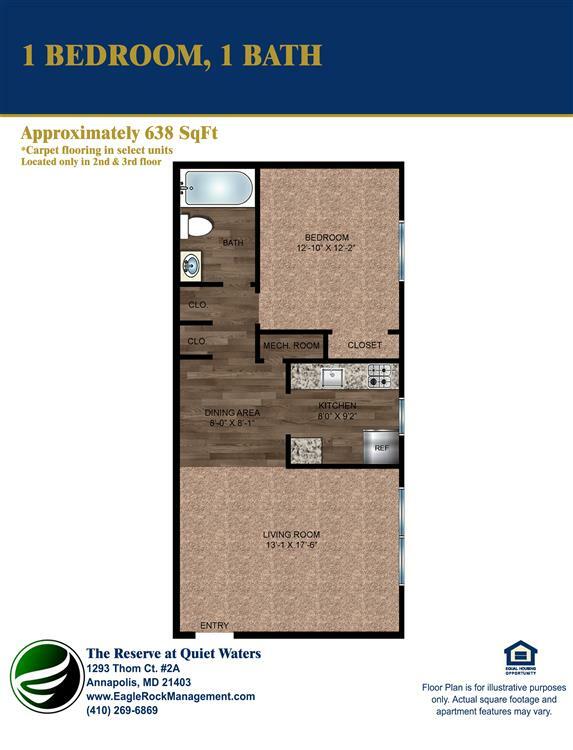 The Reserve at Quiet Waters was designed with you in mind and offers the best of everything. 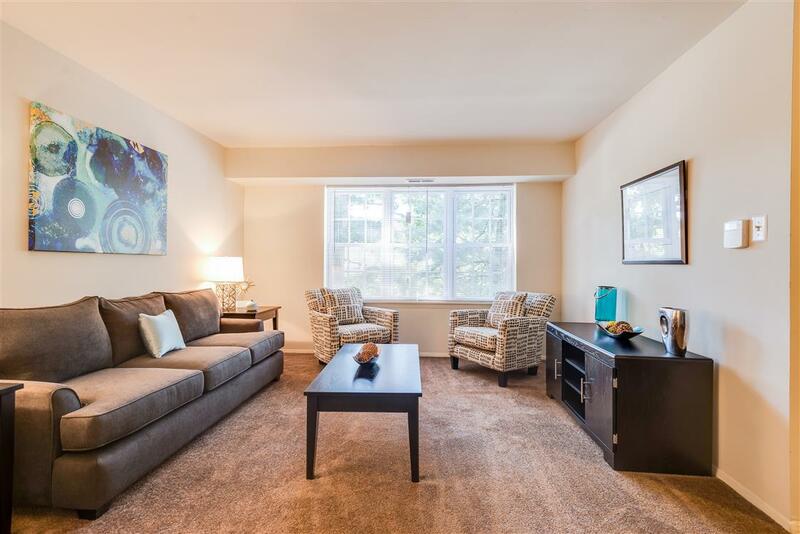 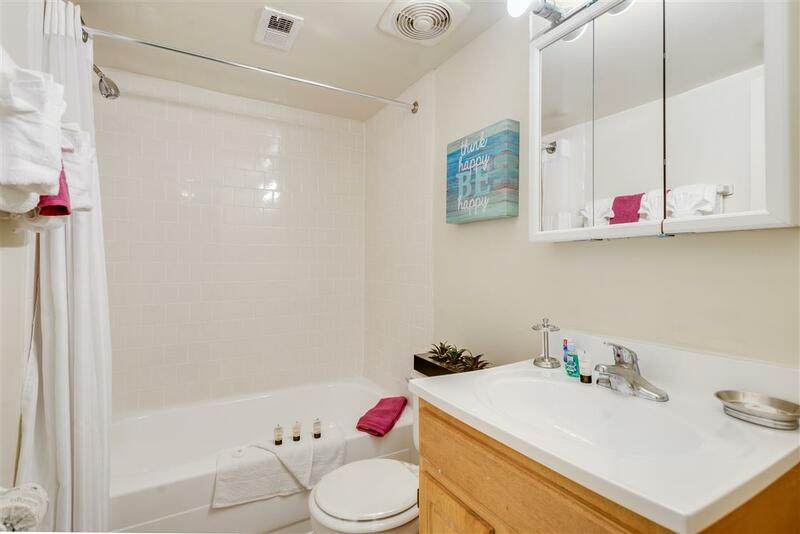 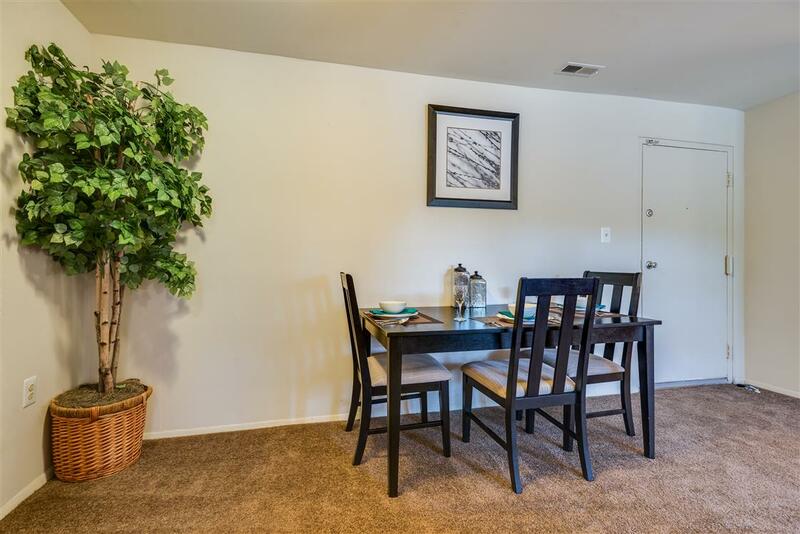 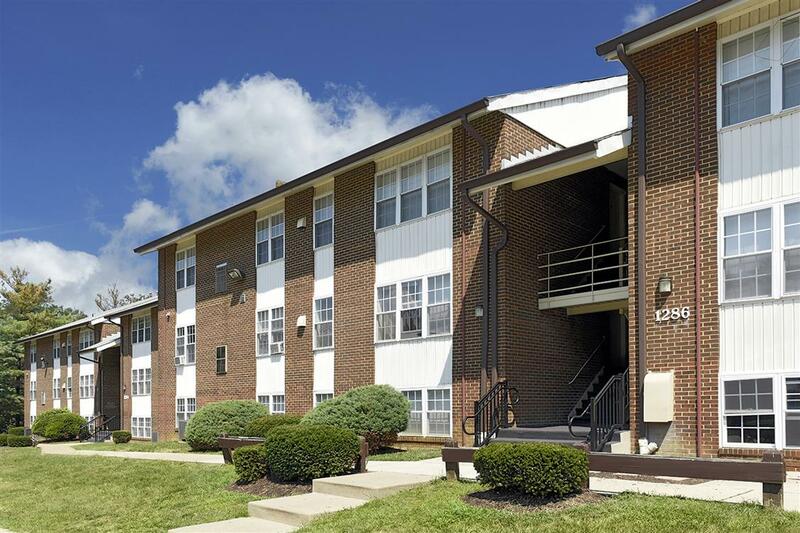 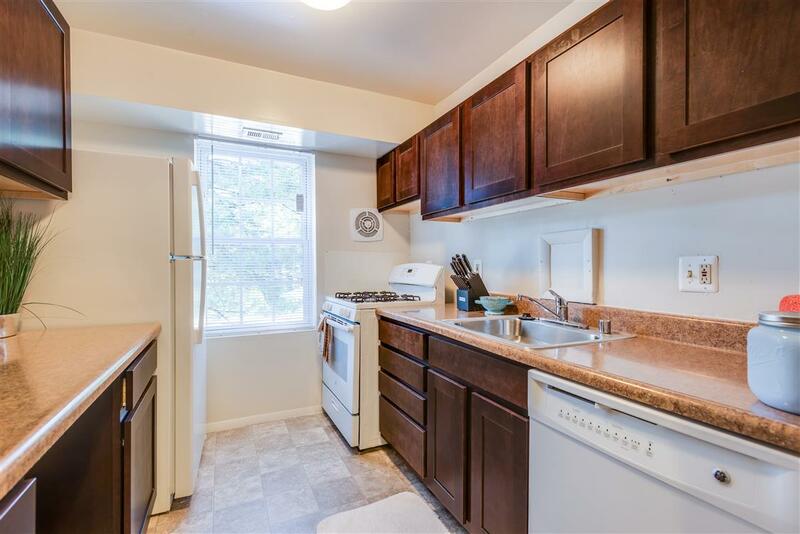 Spacious apartments, local shopping, pristine amenities and the community is pet friendly. 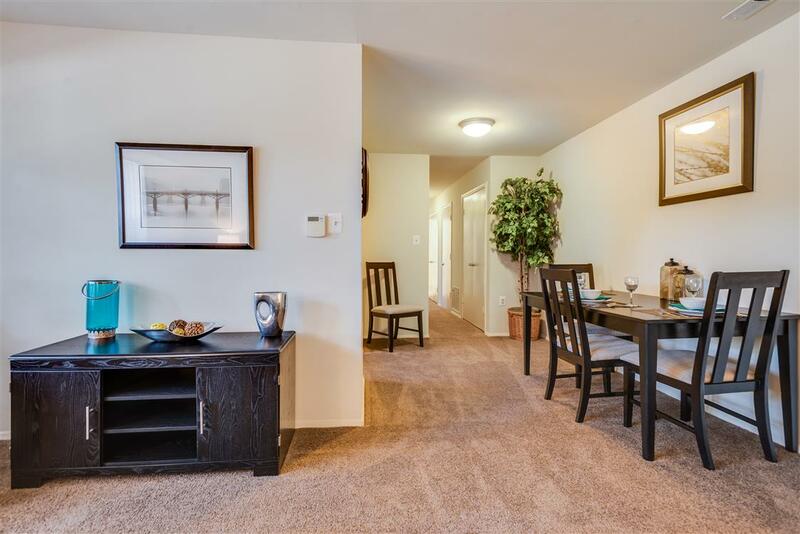 Relax in one of our exceptionally spacious one, two or three bedroom apartment homes. 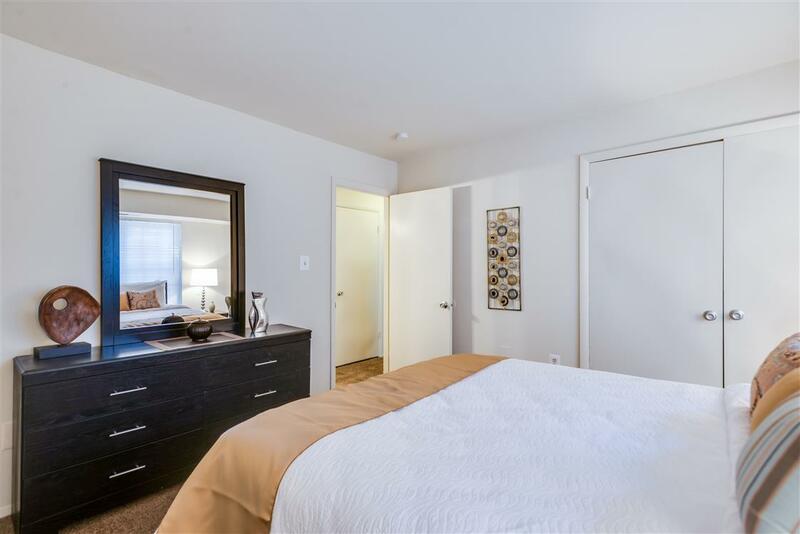 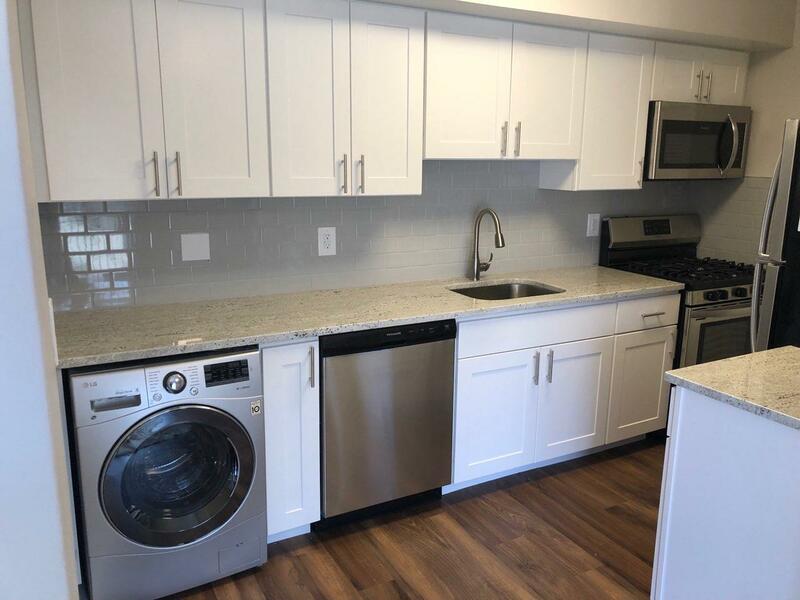 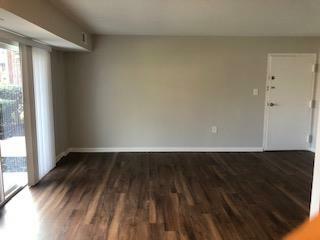 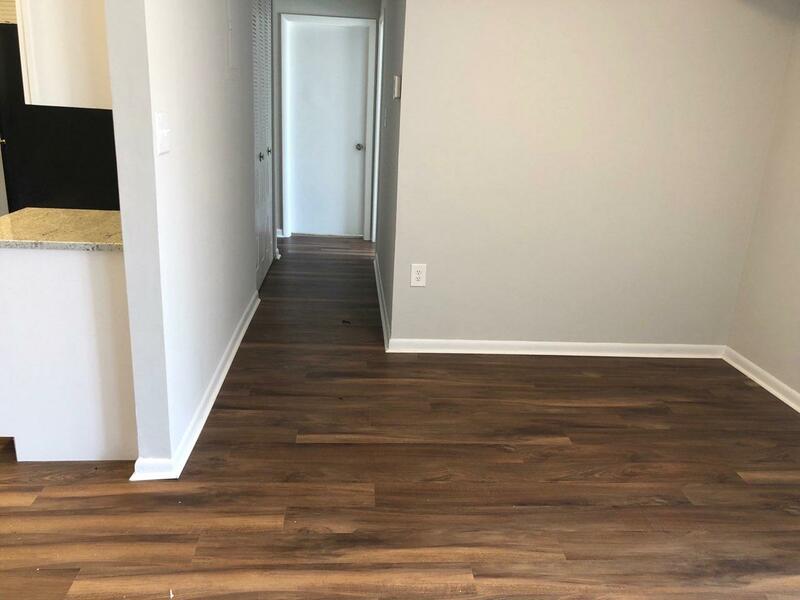 Our large spacious apartments are equipped large closets, dishwashers, wall to wall carpeting and private balconies/patios! 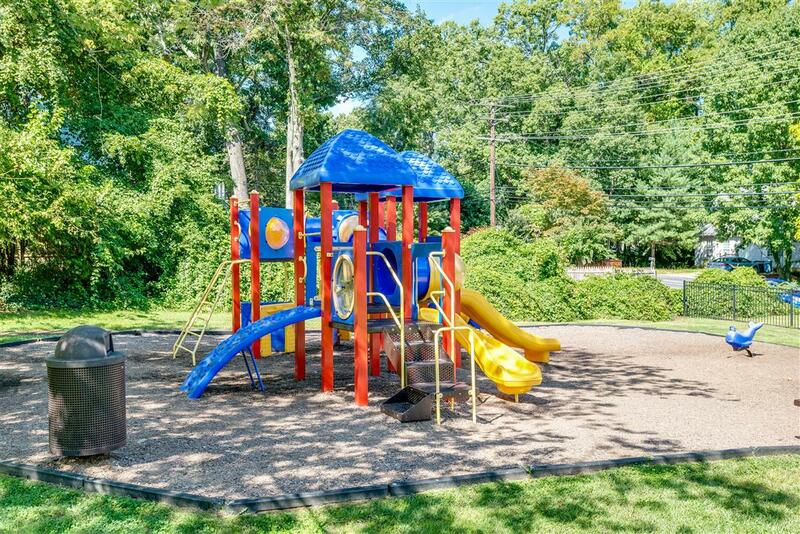 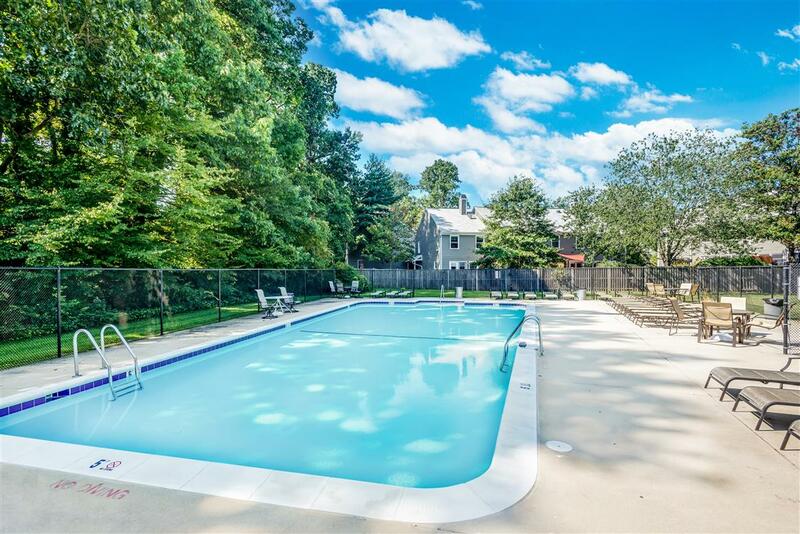 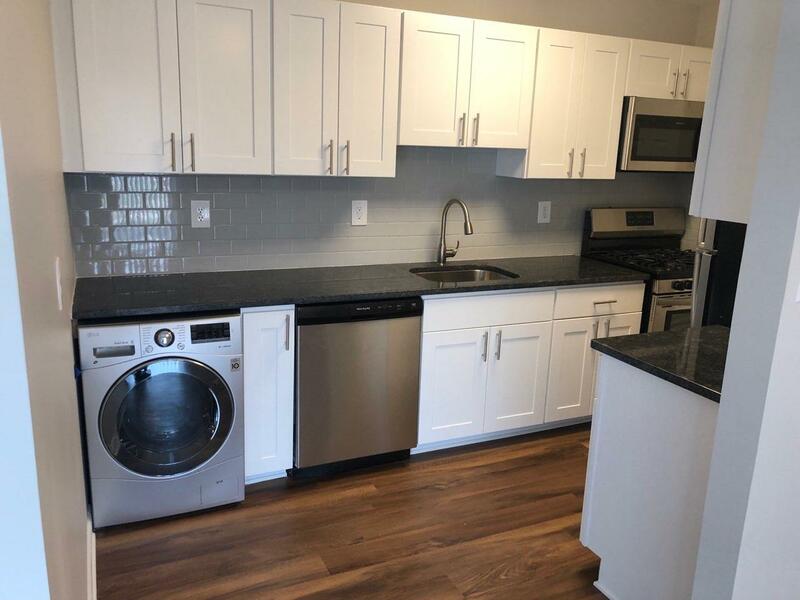 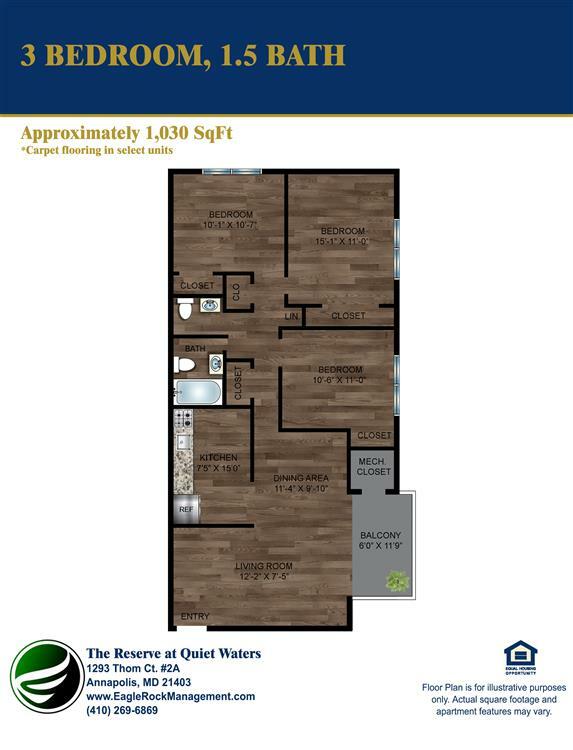 The Reserve at Quiet Waters is nestled near Annapolis Towne Center and located just minutes from local retailers, transportation and entertainment. 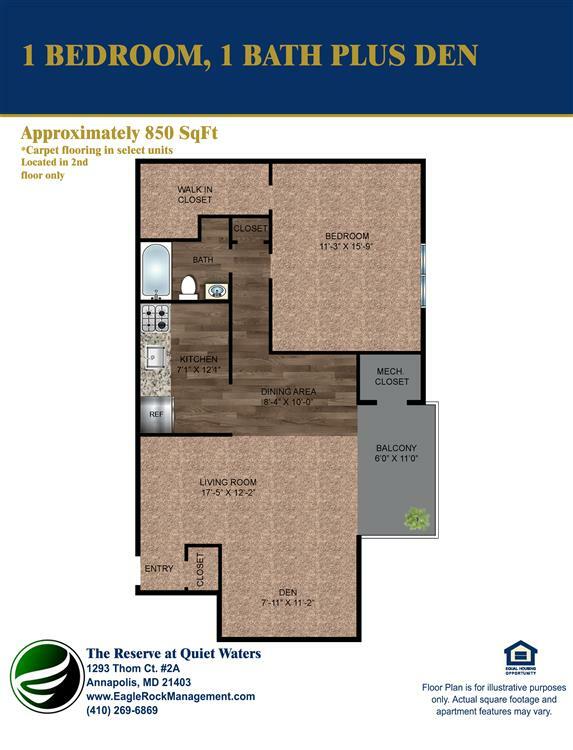 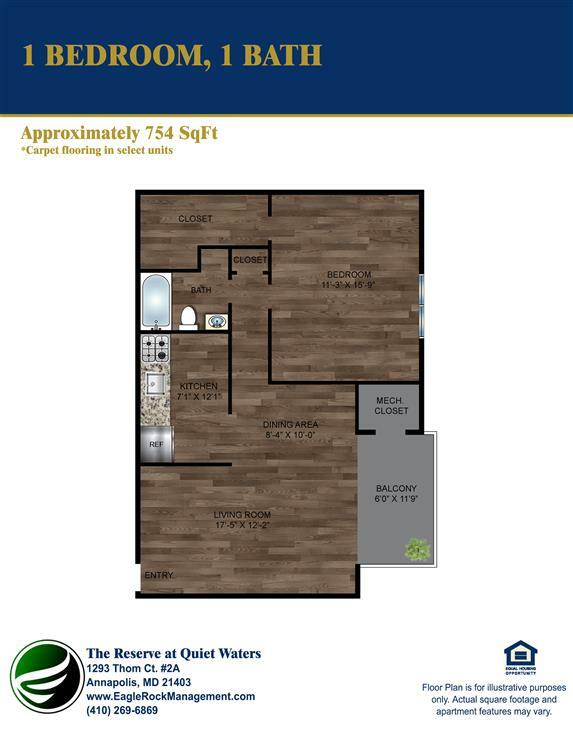 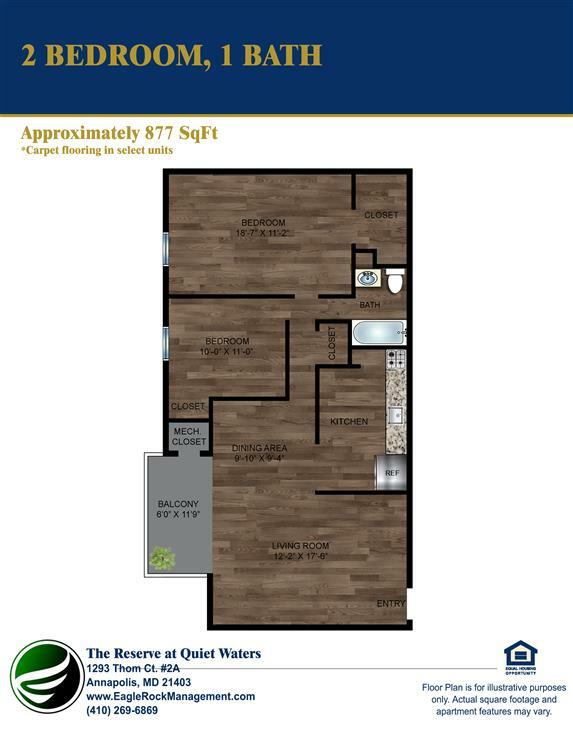 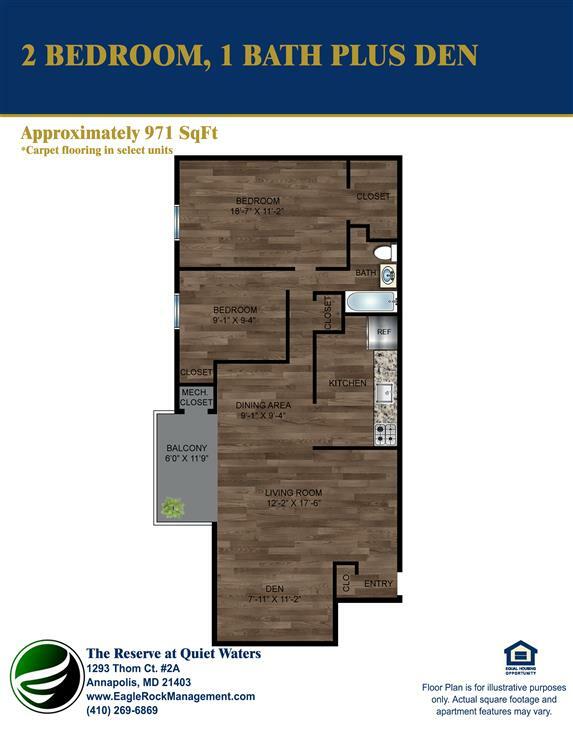 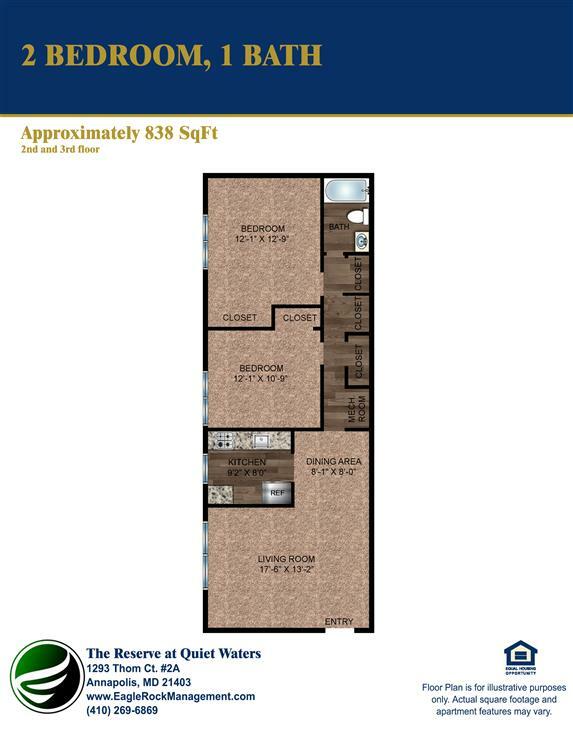 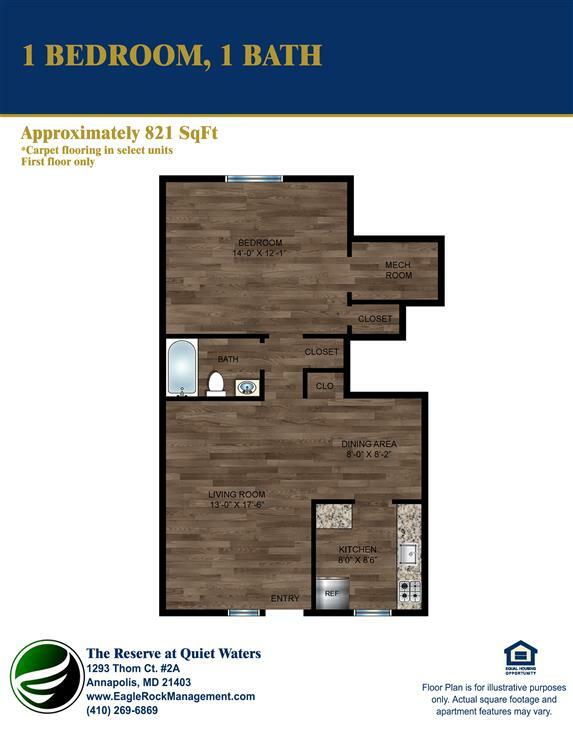 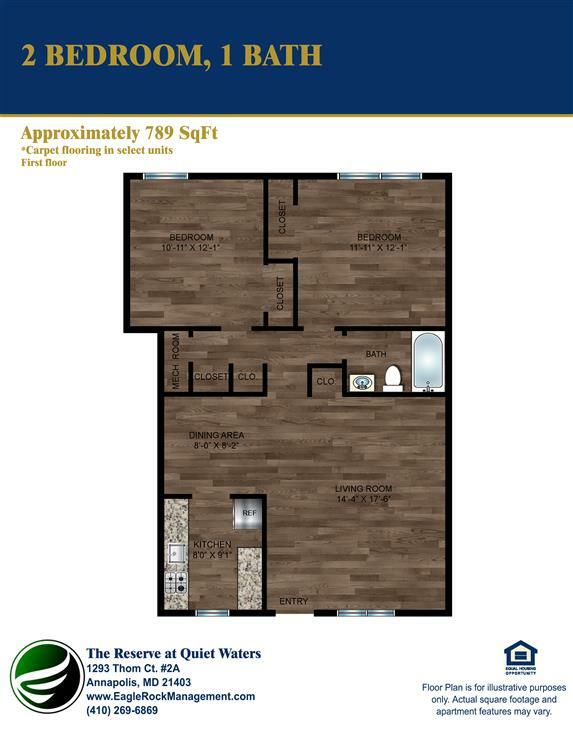 Welcome to The Reserve at Quiet Waters, the finest in apartment living!